Everyone wants to have “good credit” and the most common variable used to measure this is the credit score, a three digit number from 300-850. When applying for credit, 90% of lenders will look at your FICO® credit score as a factor in determining whether or not to loan money or extend credit. A good credit score can be the difference in deciding whether or not to approve or deny of credit, determining the interest rate, or dictating whether or not to require deposits. In the long run, a good credit score could save you thousands of dollars on major purchases and reduce hassle through easier approval of credit cards or loans. But what is a “good” credit score to a lender? First, let’s look at a score of 650. This is often seen as the cutoff between "good" consumers and "bad" consumers (give or take a few points). 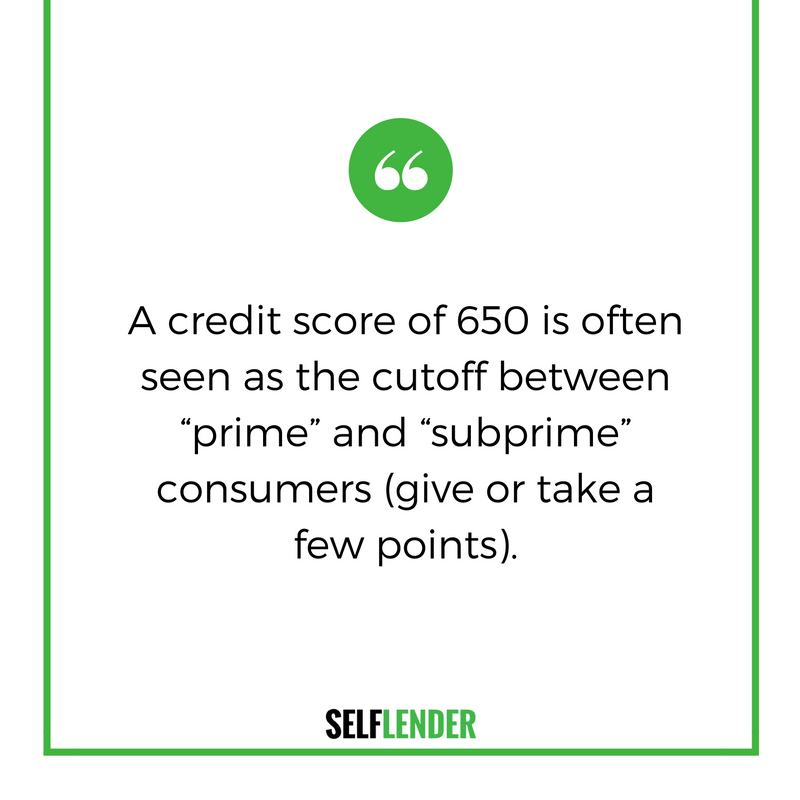 However, having a score of 670 doesn’t mean you have “good” credit. That would still fall in the “average” range (see “What is the Credit Score Range?”). Yes, that score is slightly above average, but it would most likely not receive the lowest interest rates or the near automatic approval that the highest scores receive. Here’s an example: Two people take out a $10,000 car loan for 60 months. Person A has good credit and receives a 4.9% interest rate. Person B does not have good credit, so he receives a 9.5% interest rate (this rate is often much higher for those with poor credit). After five years of on-time payments, Person A has paid $11,295 and Person B has paid $12,601. That’s a difference of over $1,300, or 13% of the original loan. It literally pays to have good credit. For instance, auto lenders may give the best offers and lowest interest rates to buyers with a 720 or above. On the other hand, mortgage lenders typically want a much higher score, in the 760 range, before they give the lowest interest rates. Credit card companies may give great rates to applicants with a credit score of 700 or above. Does that mean you will not be approved for a loan if you do not have scores like this? Not at all. 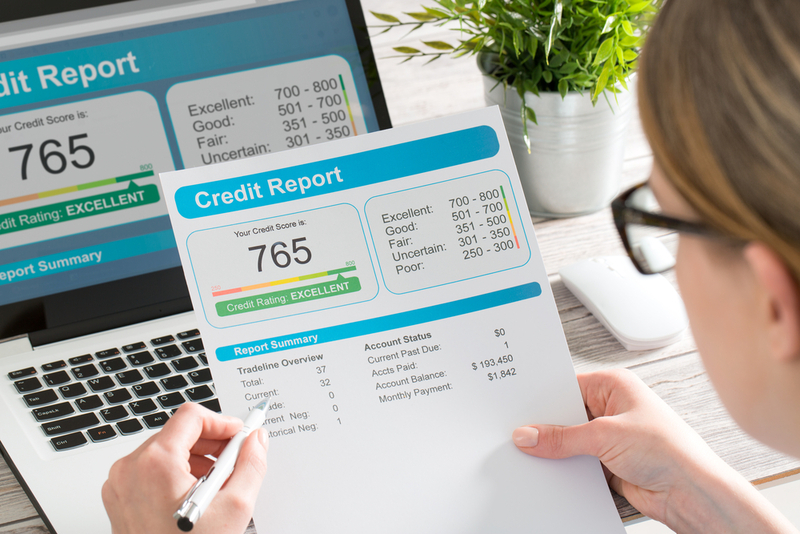 These represent the highest credit scores, but lenders will still give credit or loans to individuals with lower scores. Once again, the drawback to having a lower score is that you will likely have a higher interest rate. However, as long as you continue to make on-time payments on all your accounts and don’t run up high balances on credit cards, that score should improve. When your score improves, you could potentially renegotiate interest rates on credit cards or refinance your home. These renegotiations will typically result in lower interest rates and savings to you. A credit score of 650 may be considered “good” or above average, but that is not a guarantee of receiving a loan or a line of credit. 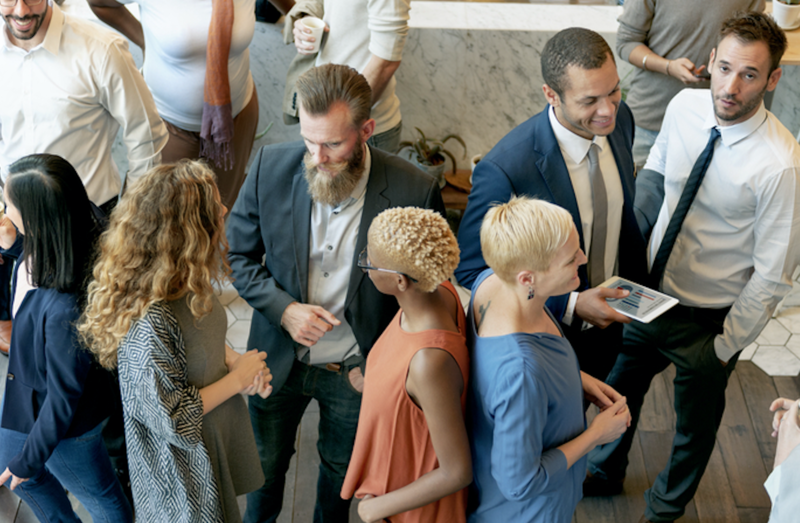 Lower scores are associated with higher risk, and lenders are very wary when it comes to money and risk, and lenders would much rather take risks with individuals who are above average. The first thing to do is make sure your payments are up to date and that you continue to pay all bills and obligations on time. Payment history makes up the largest chunk of your credit score at 35%. You could also take out a new credit card, but that may initially hurt your credit. Every time you apply for credit or traditional loans, an inquiry is made on your credit report. These inquiries make up 10% of your credit score, and multiple inquiries can hurt your score. 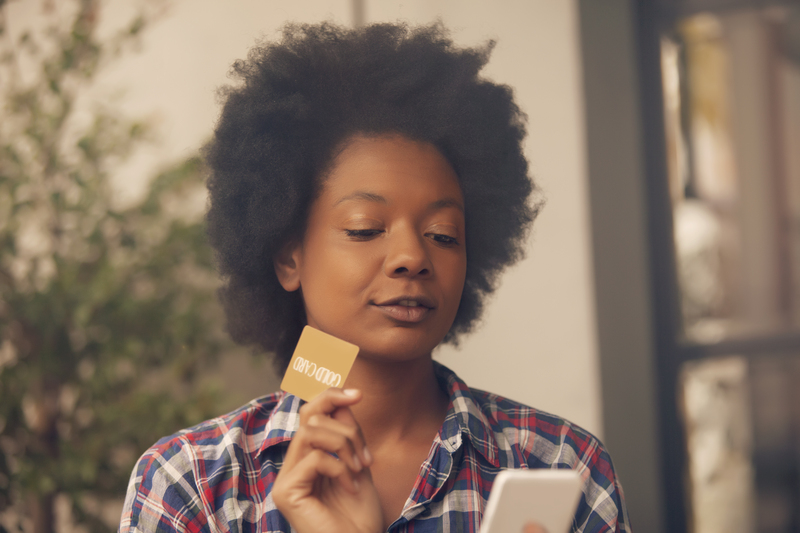 Additionally, if you have below average credit, you may not be approved for an unsecured credit card or you may receive one with a high interest rate. You can also take out a credit builder loan from Self Lender. There is no credit inquiry with a credit builder loan, so applying will not affect your score. These loans differ from traditional loans because you do not receive money immediately. Instead, a bank will put the loan into a secured account and then you make monthly payments. Each of these payments are reported to the credit bureaus thus building a payment history. When the loan is paid off, you can access the money. It’s like a savings account that also builds you credit. Credit builder loans have been utilized by credit unions and smaller banks for some time, but may not be common in larger banks. Self Lender offers credit builder accounts without the need to switch bank accounts or join a credit union. One of the Self Lender credit builder loans for example is a $1,100 loan over 12 months with 12.65% APR. As stated above, each payment is reported to the credit bureaus and the account will actually collect 0.1% interest. This means after 12 months, you would receive $1,101.10. Not a bad way to save money and build credit, and the interest rate is much lower that most loans and credit cards, especially for subprime lenders. A credit builder loan from Self Lender is ideal for those looking to save money over time and build a solid credit history. These, of course, are not the only options. Auto loans, home mortgages, charge cards, retail cards, and signature loans are a few other types of credit that will be reported to the credit bureaus. All in all, in order to improve your credit score, it’s best to make sure you create budget and do not make any financial obligations that you cannot keep. Mistakes like late or delinquent payments take more time to repair than they take to make, so discipline in spending is crucial to achieving and maintaining a good credit score.